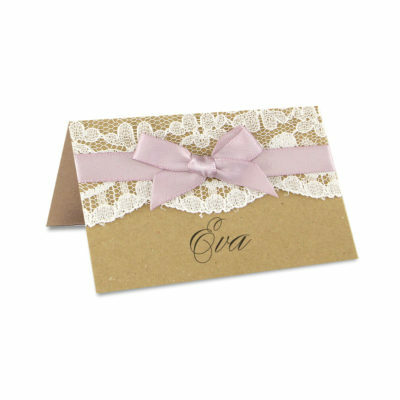 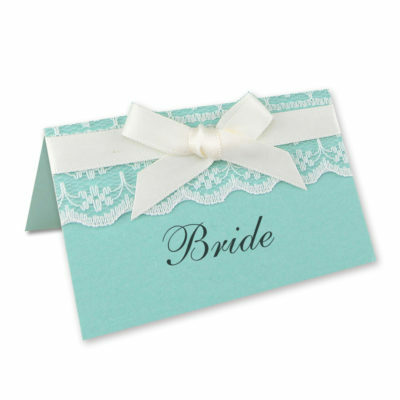 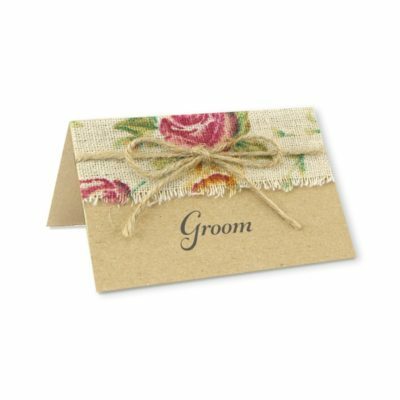 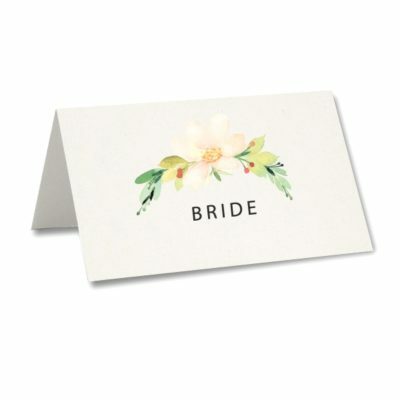 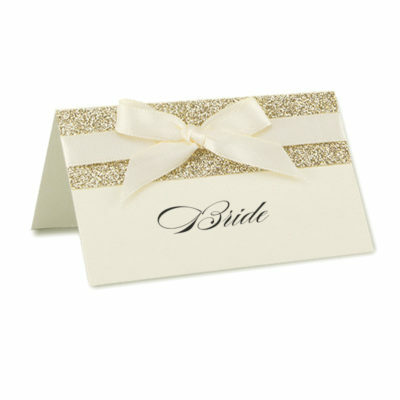 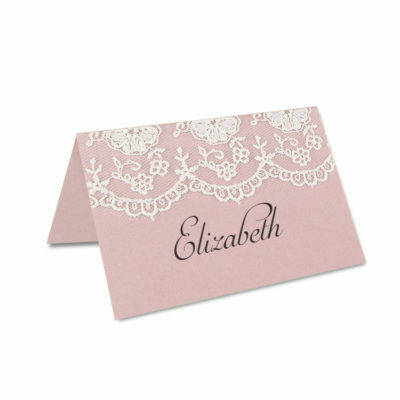 Find the right place cards to perfectly complement your wedding decor. 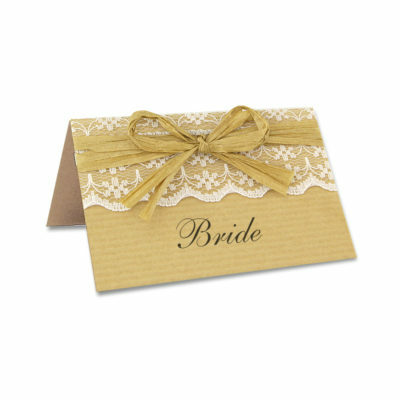 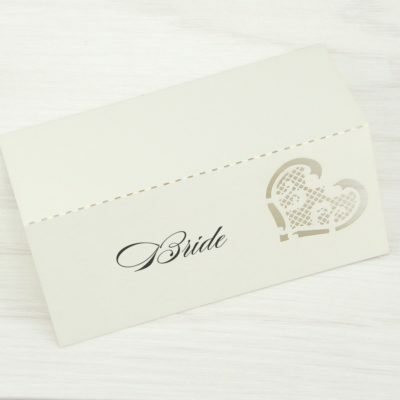 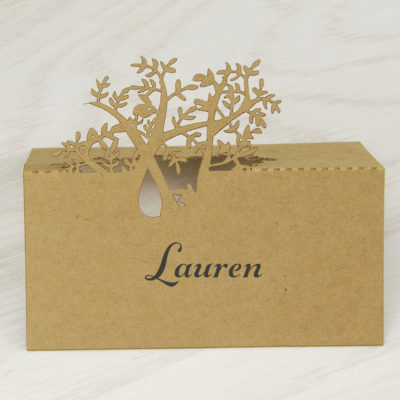 Choose from classic, vintage, modern , rustic, embellished or laser cut designs. 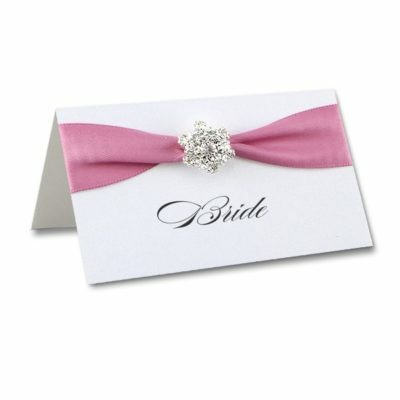 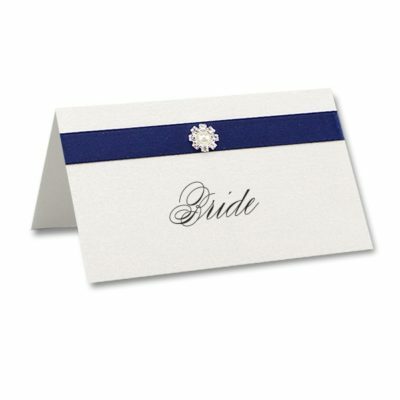 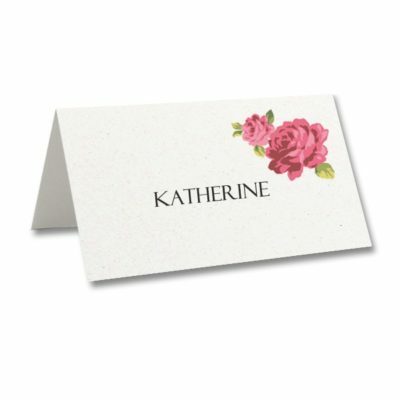 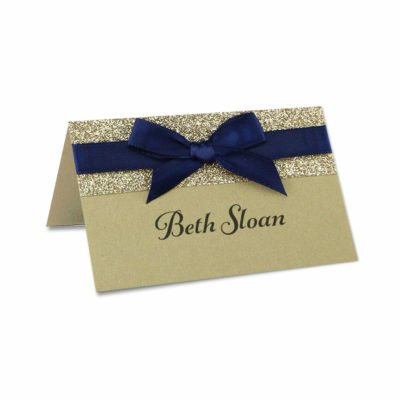 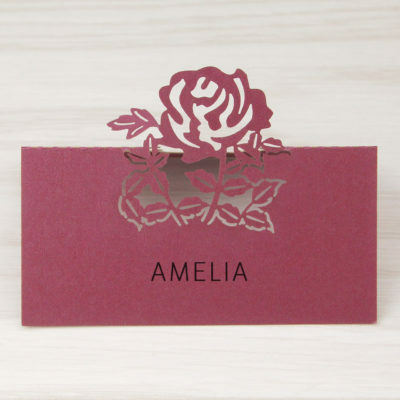 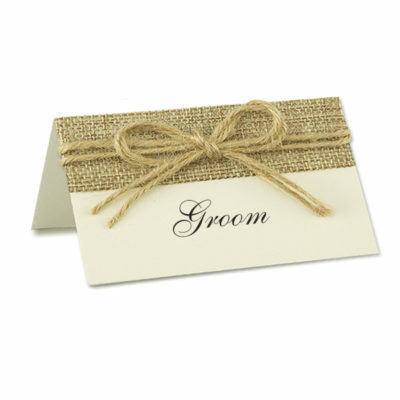 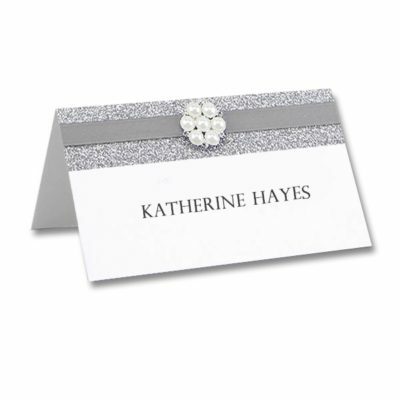 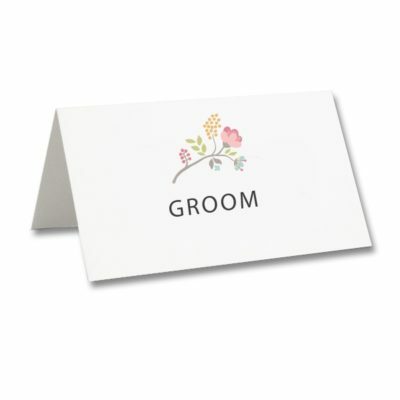 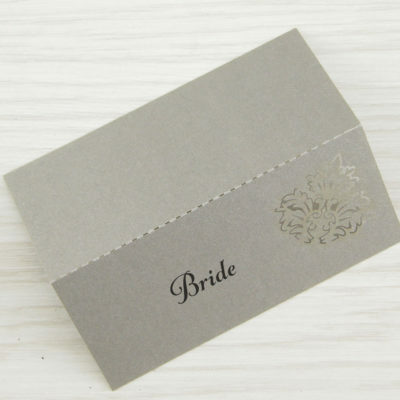 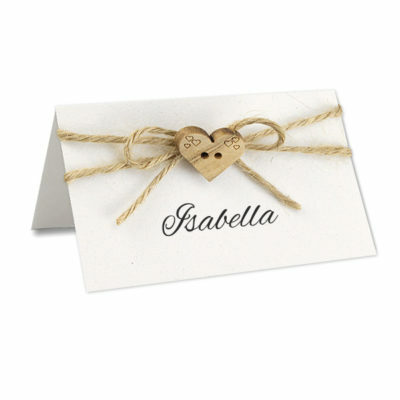 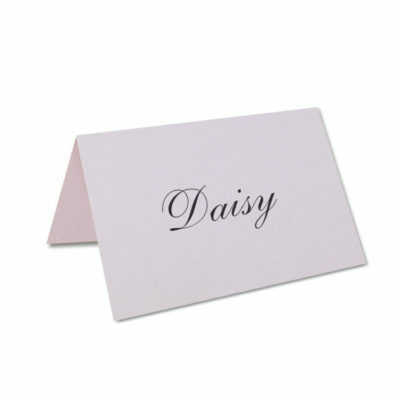 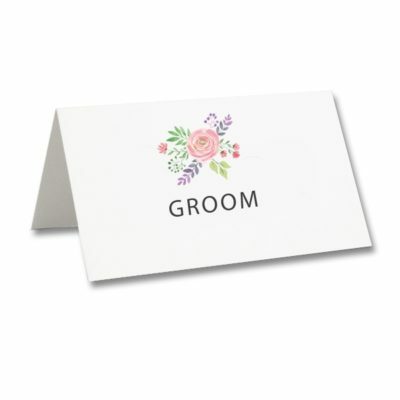 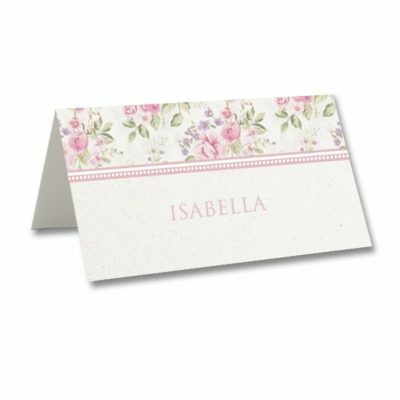 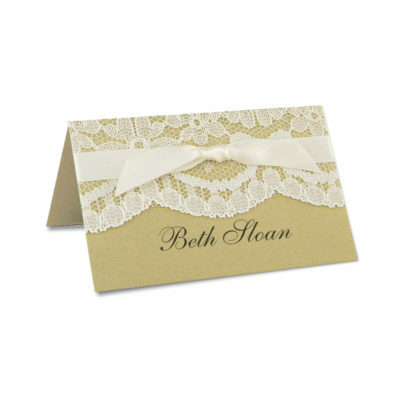 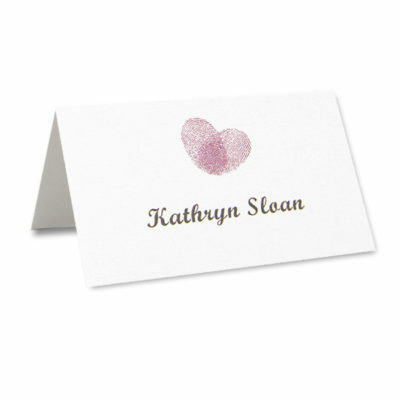 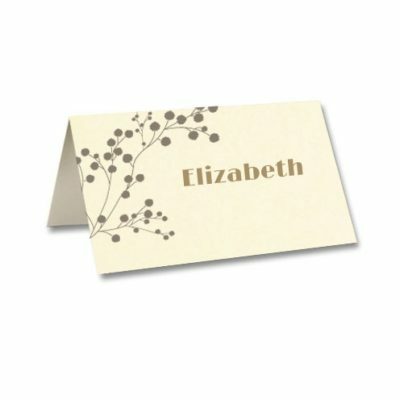 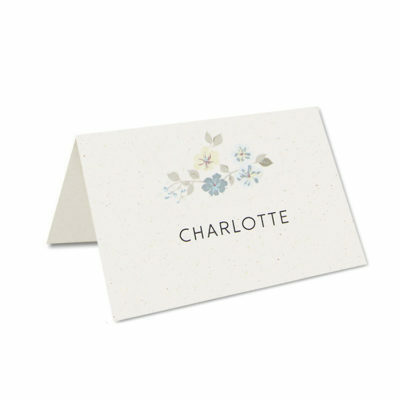 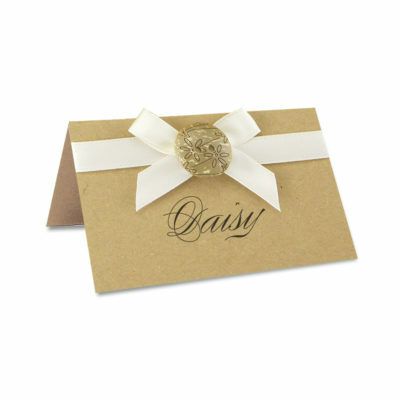 Choose our guest name printing service or handwrite your place cards. 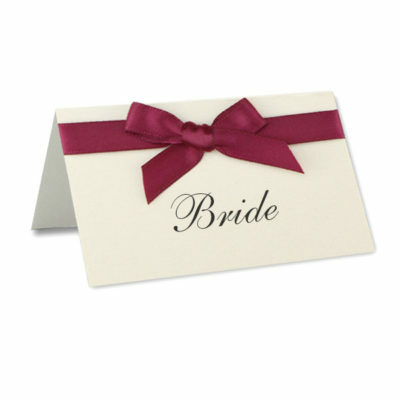 Order a few blank spares for any last minute guest changes.